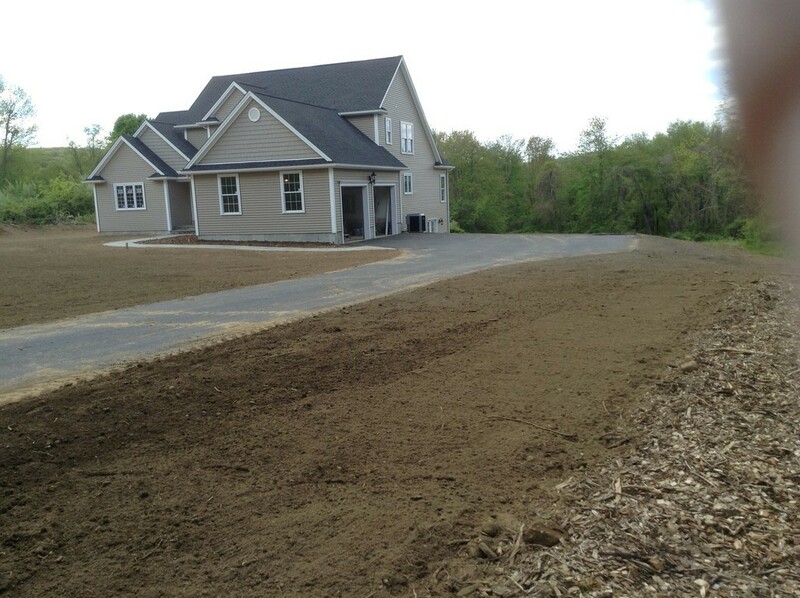 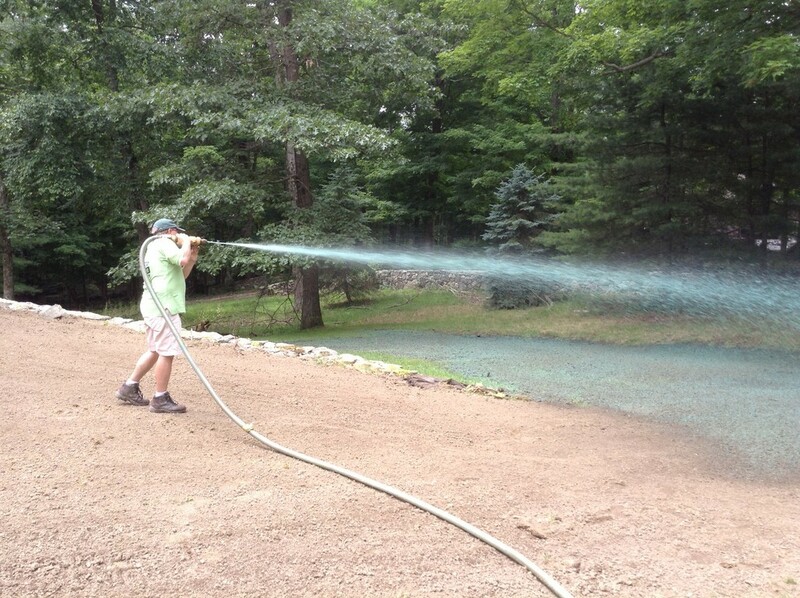 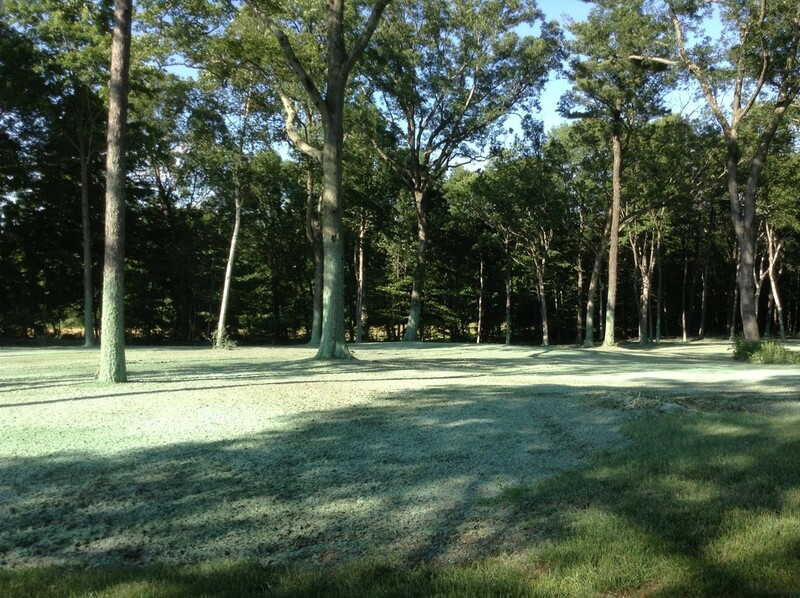 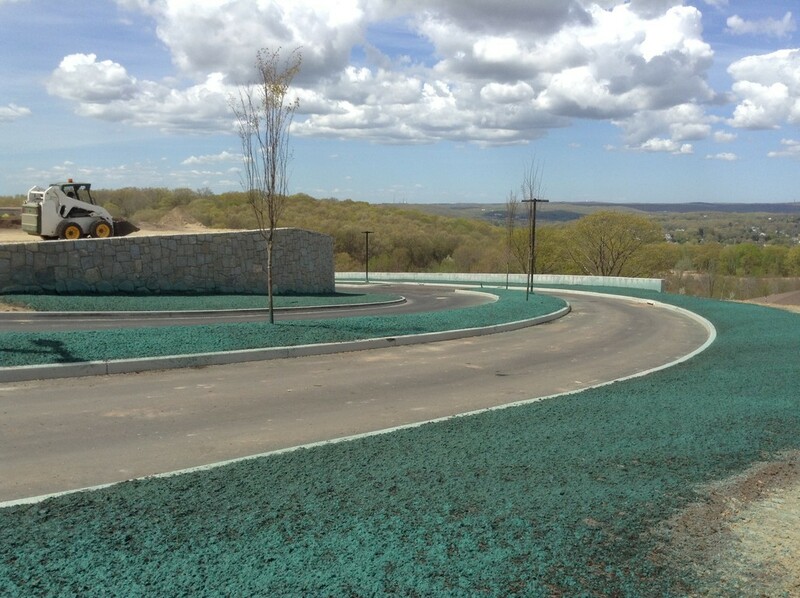 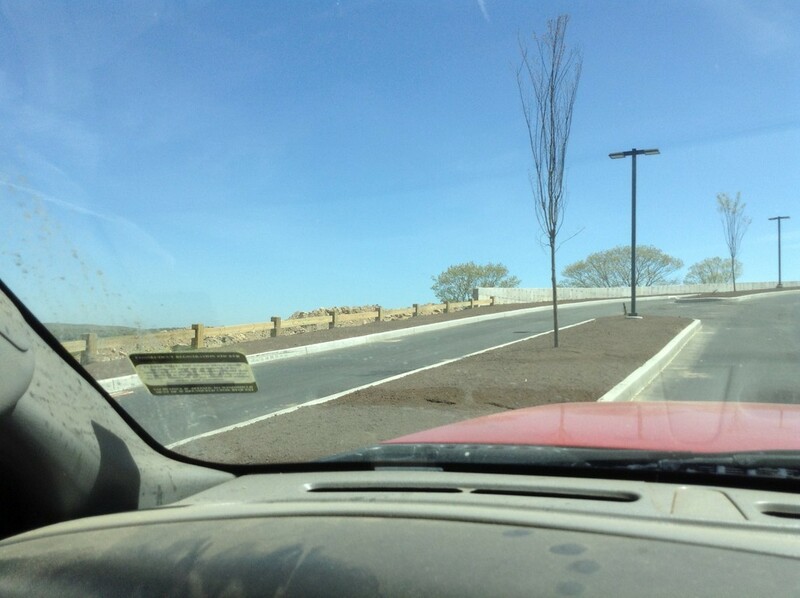 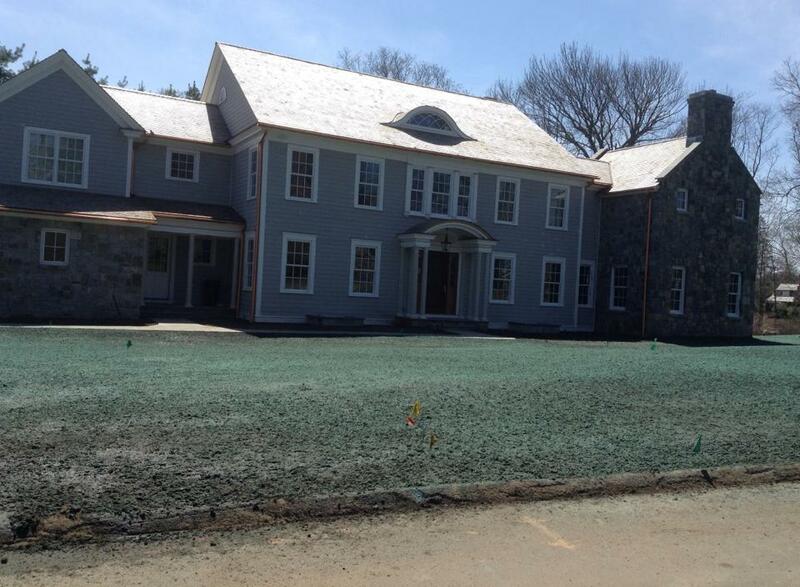 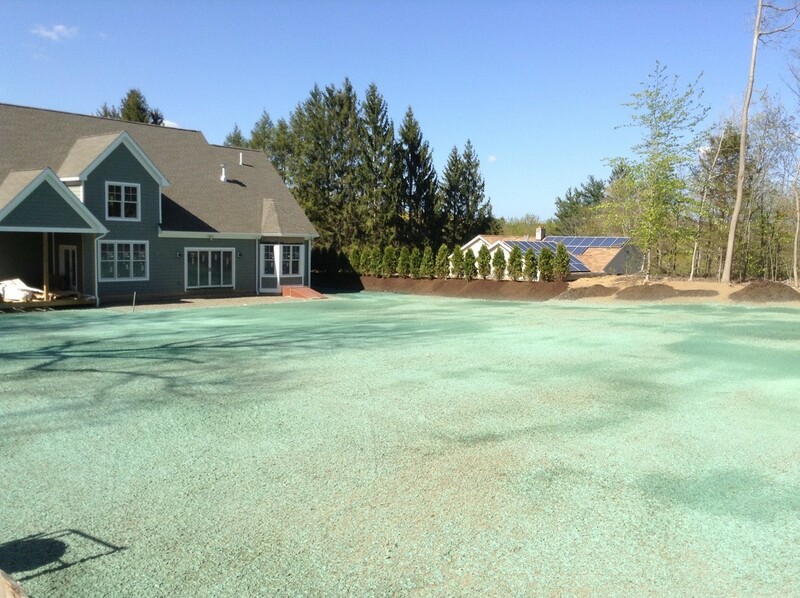 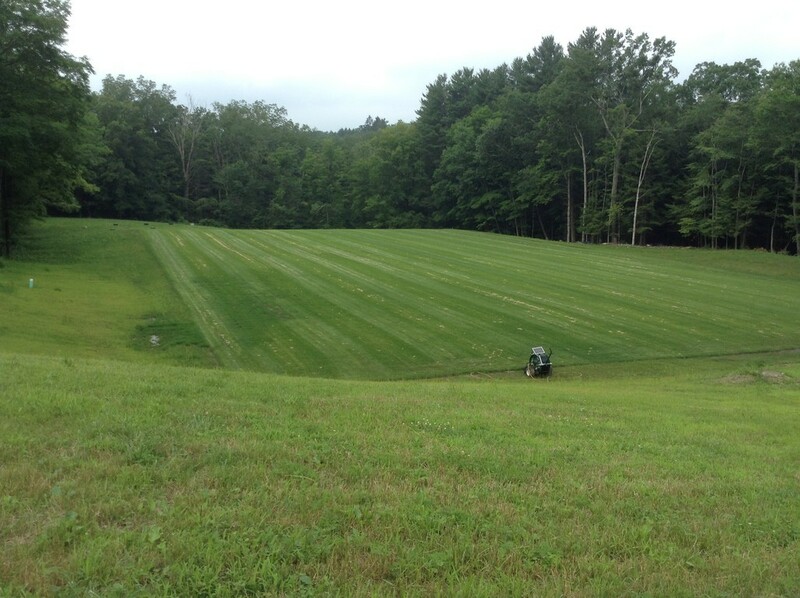 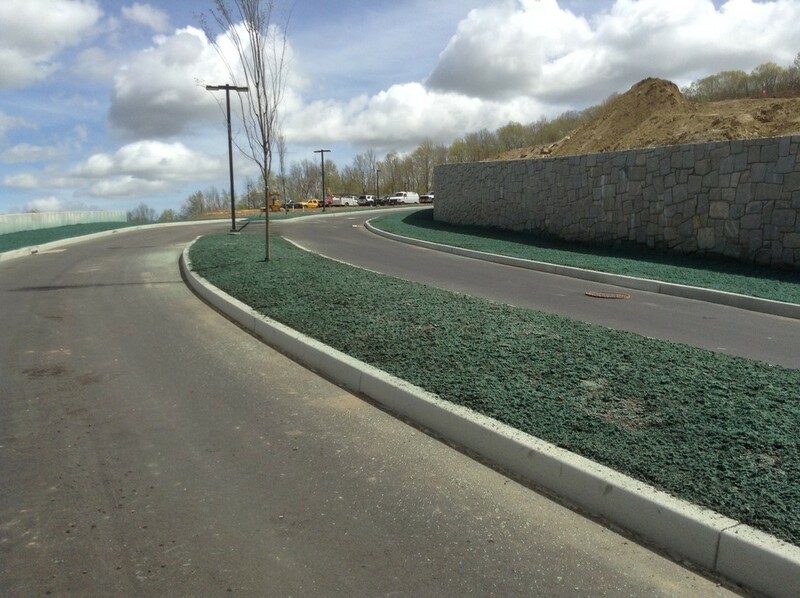 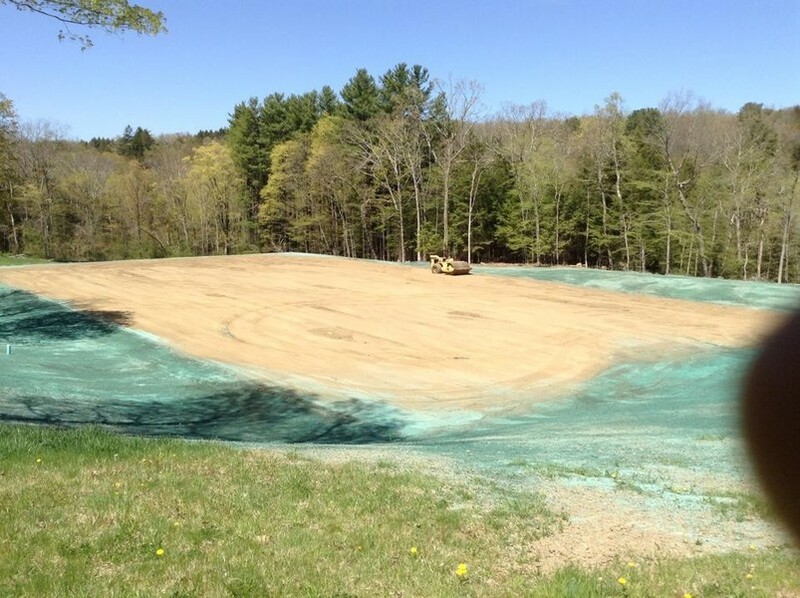 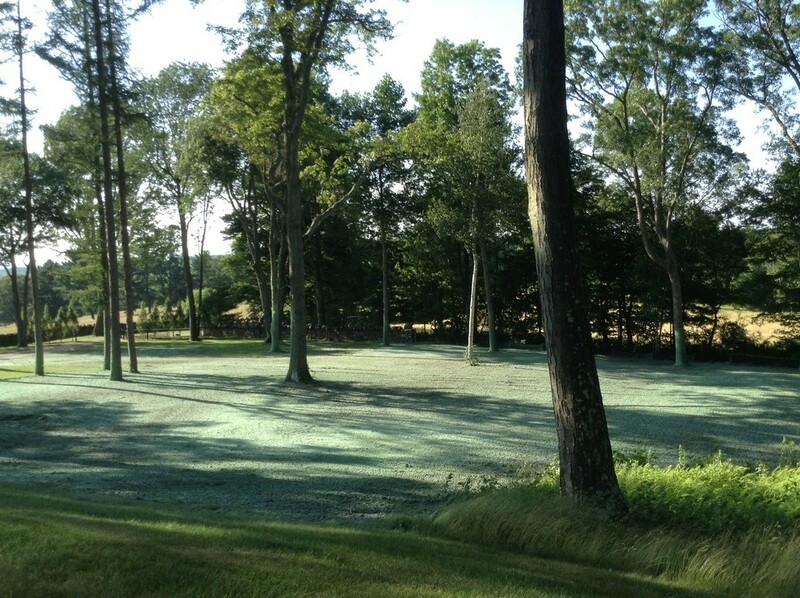 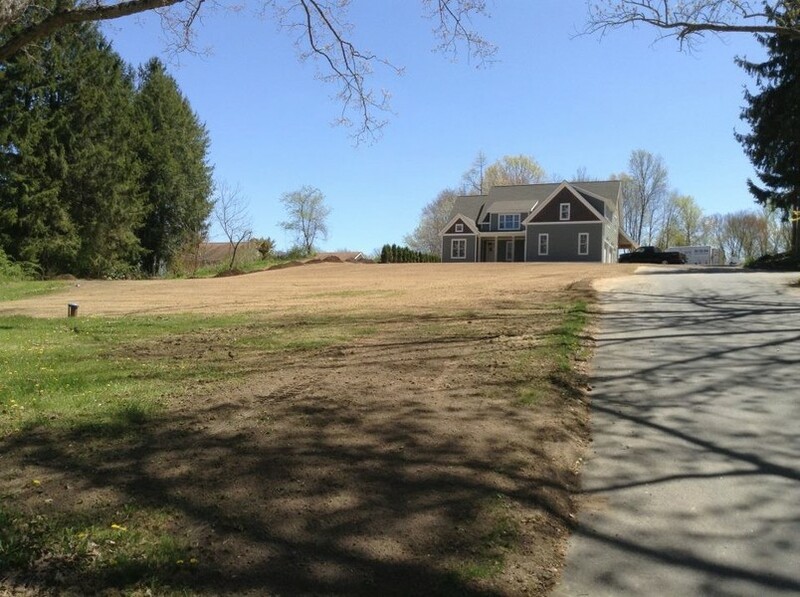 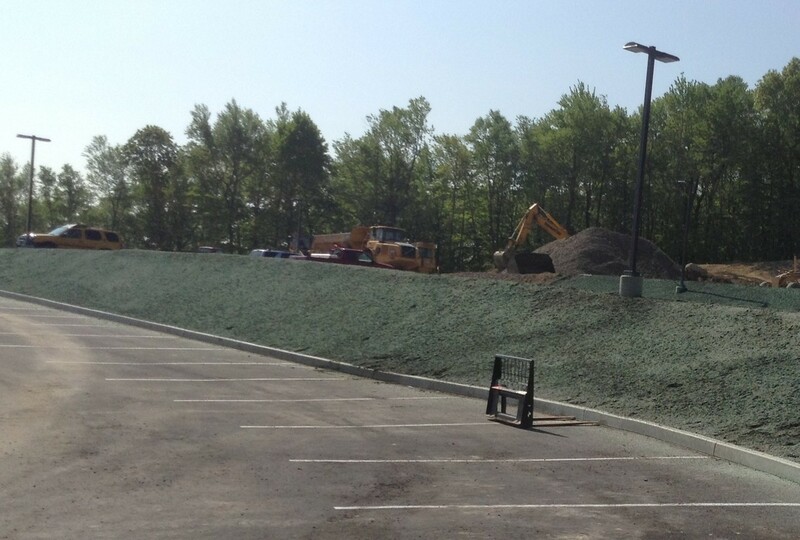 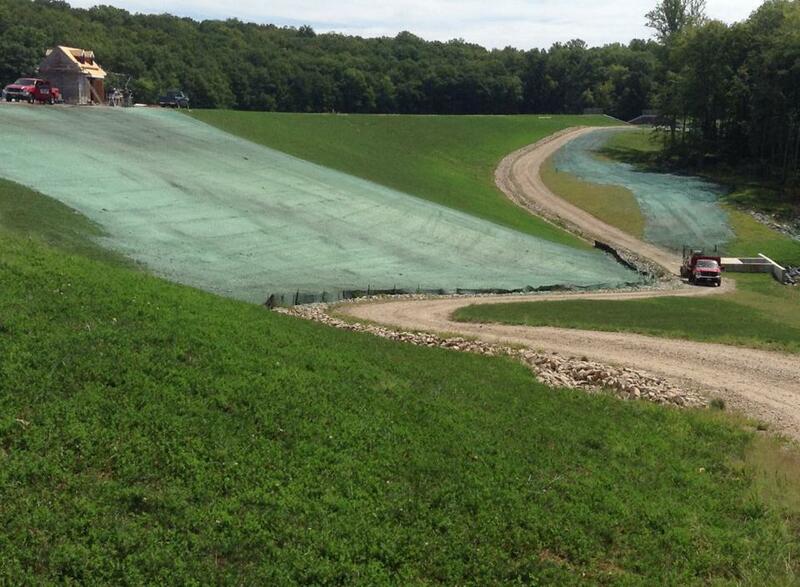 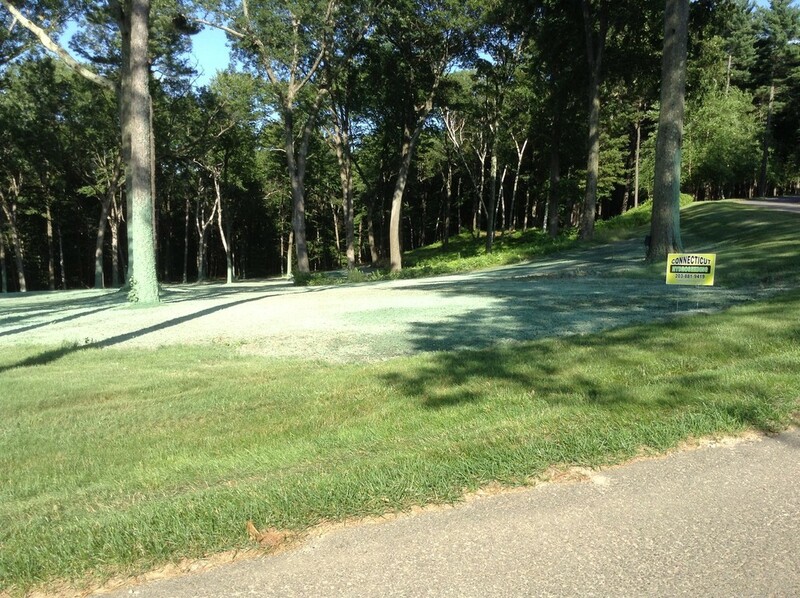 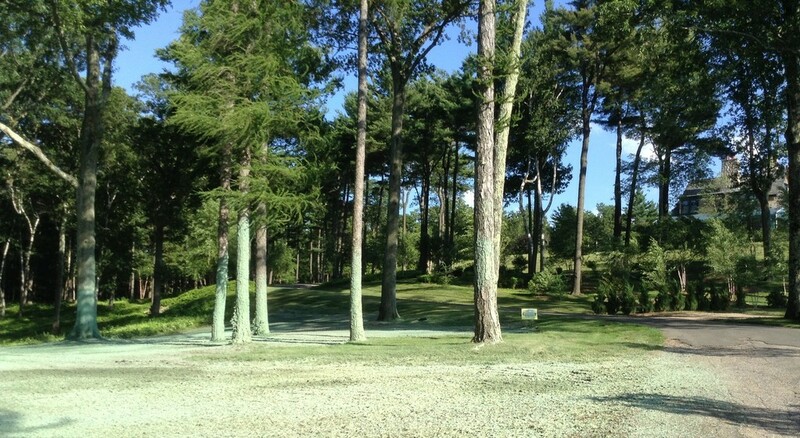 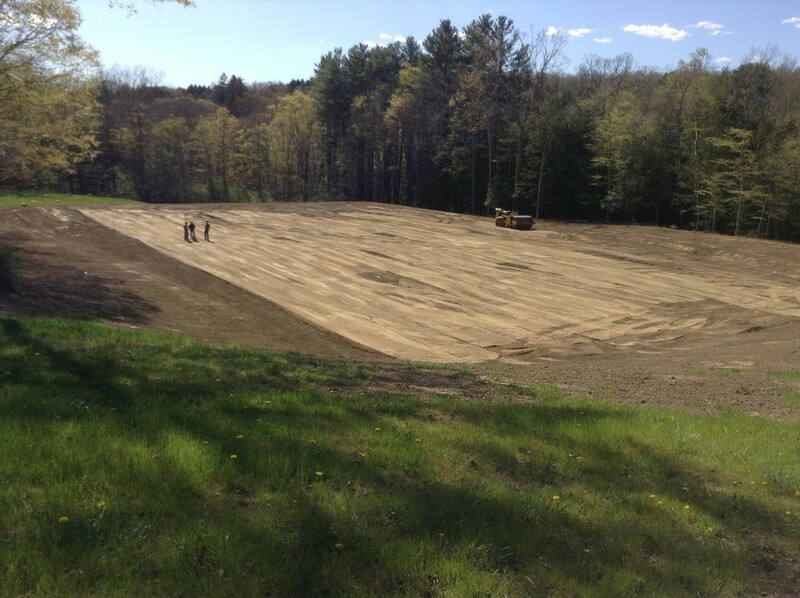 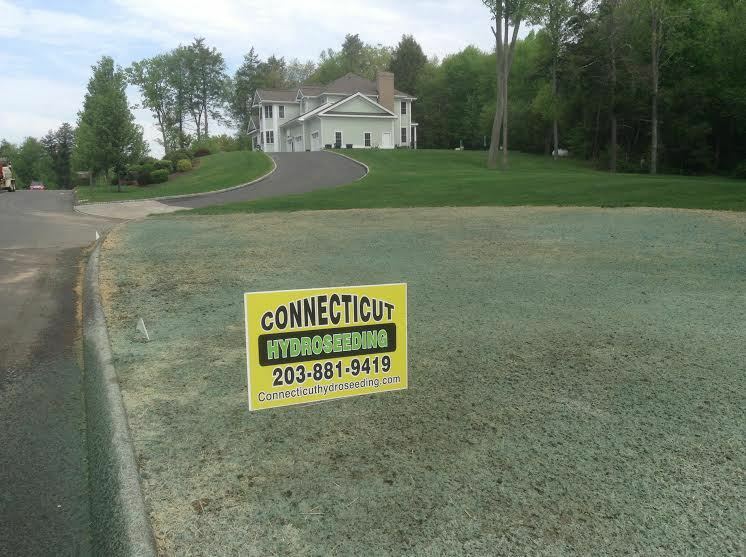 Connecticut Hydro Seeding Hydroseeding done Right !! 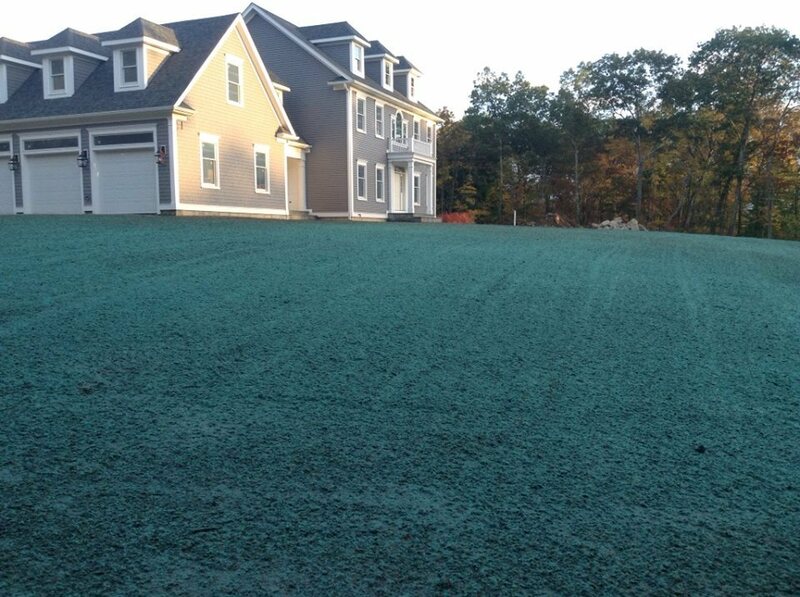 Hydro seed is grass seed mixed with water, fertilizer, and fiber mulch. 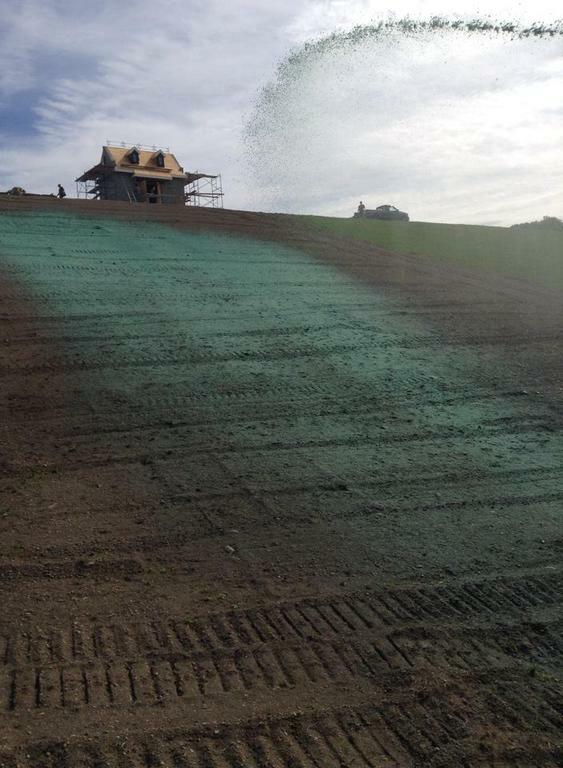 Then the slurry is sprayed directly onto the prepared seedbed. 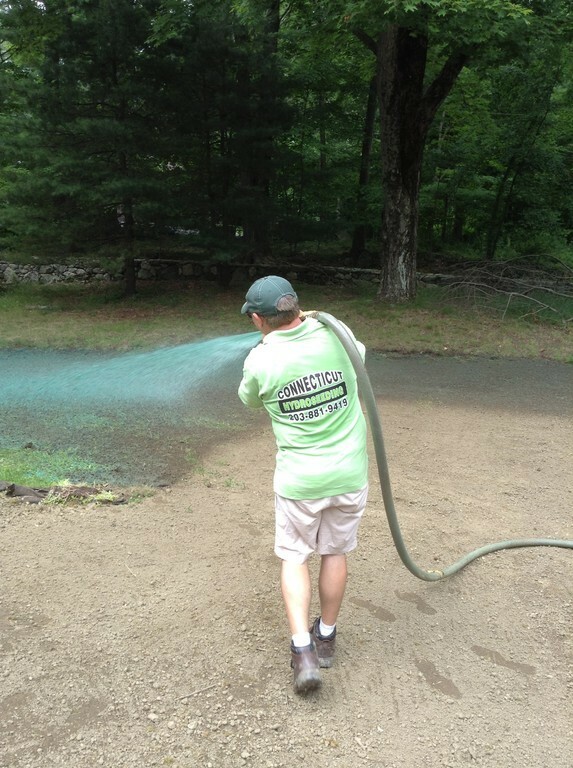 The mixture holds the seeds in place and helps retain moisture until roots are firmly established. 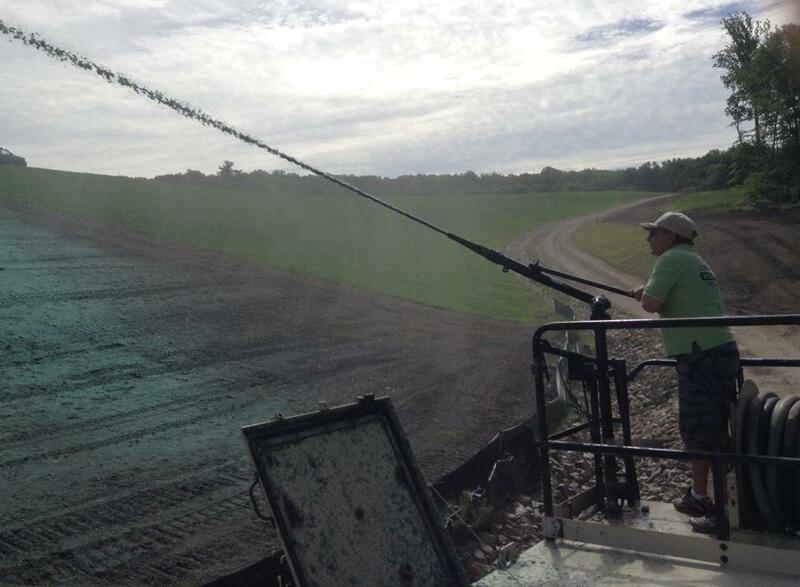 Hydroseeding is a grass planting process. 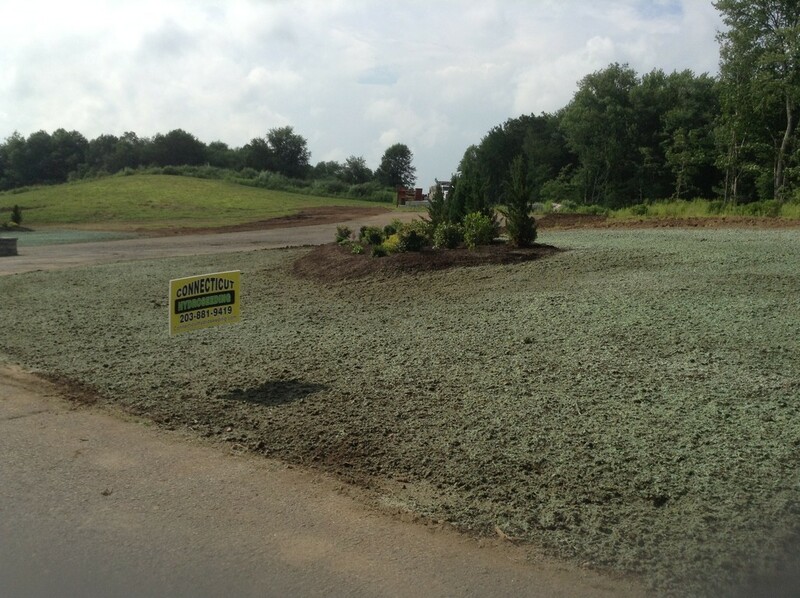 The process is fast, efficient, and economical. 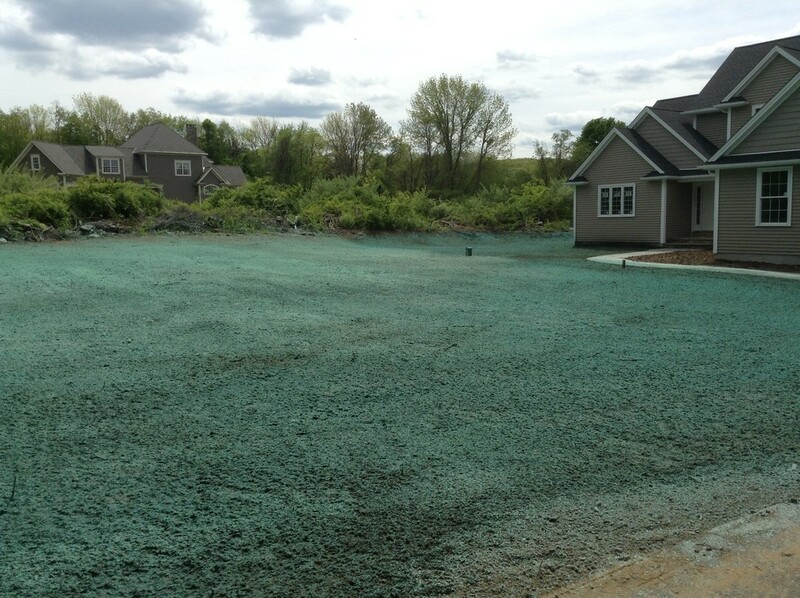 This grass planting process is more effective than conventional seeding and certainly more economical than conventional sodding. 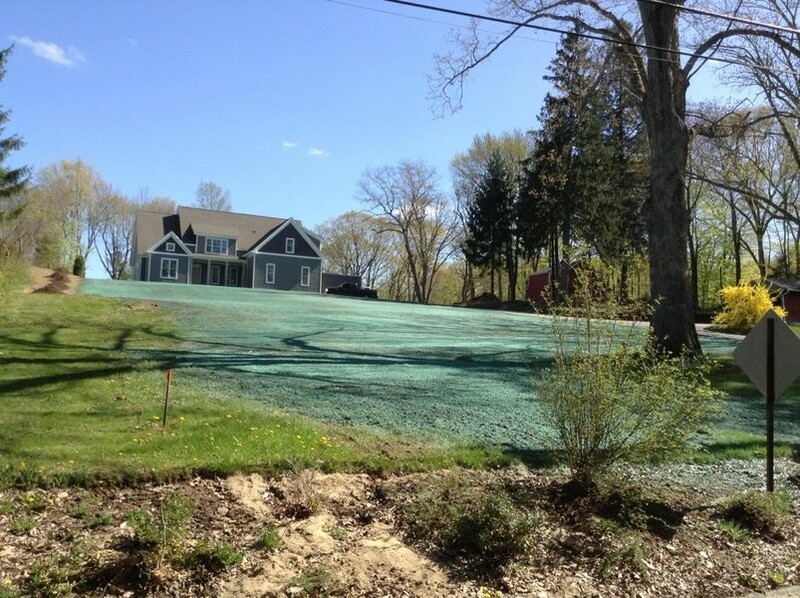 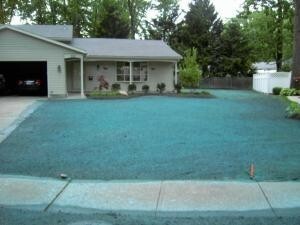 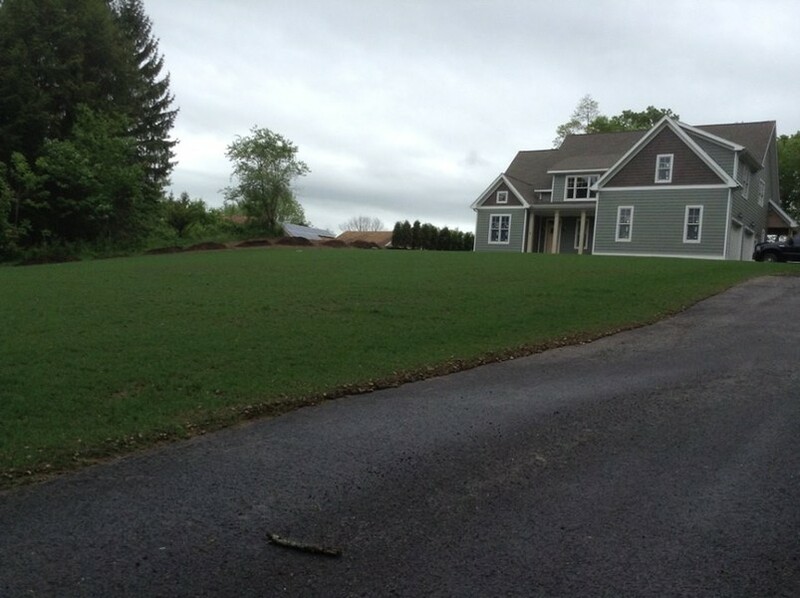 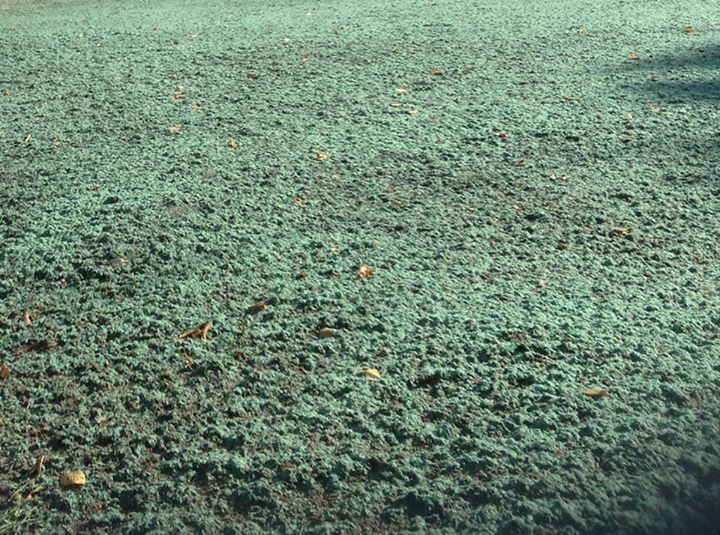 Hydroseeding allows you to have a lush, emerald green lawn in only a small number of days. 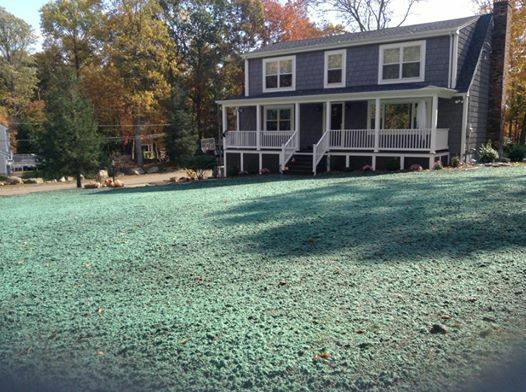 You receive a top-quality seed mix. 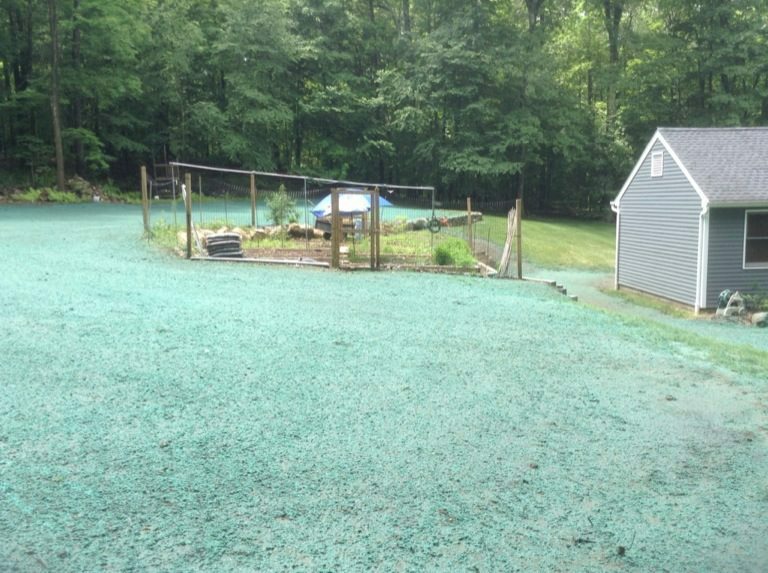 Hydroseeding also allows for the most effective application of grass seed, mulch, and fertilizer in large or small areas and it effectively prevents erosion on steep banks. 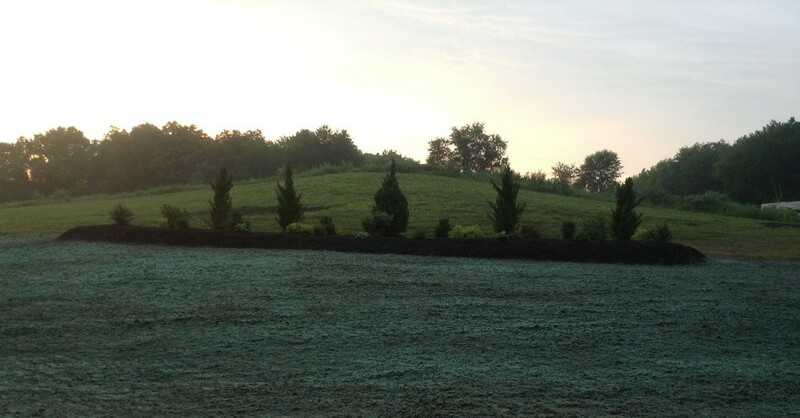 We also offer custom blend mixtures of wild flowers, grasses, crown vetch, and others.It is safe and non-toxic and 100% Organic. 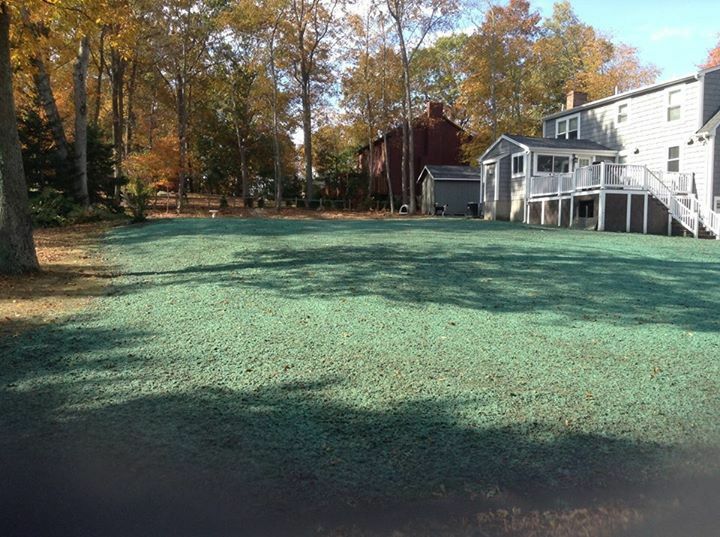 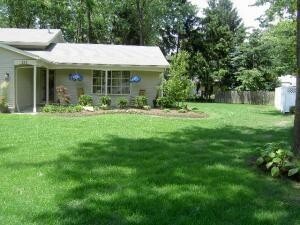 For more information, pictures, and notes on how to take care of your hydro-seeded lawn click here. 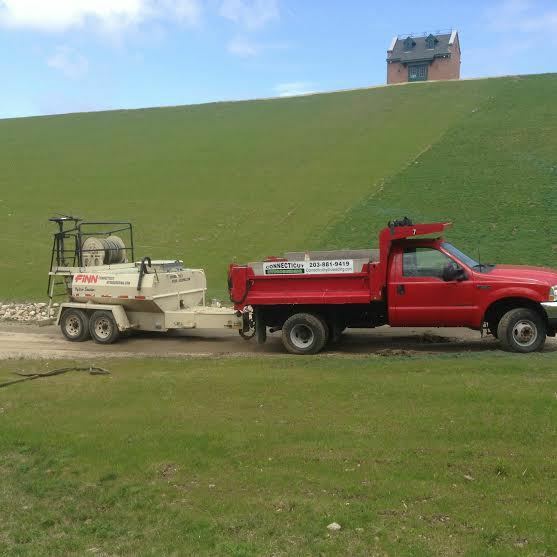 Our Experience,Modern hydroseeding equipment and dedicated team set us apart from others in the industry. 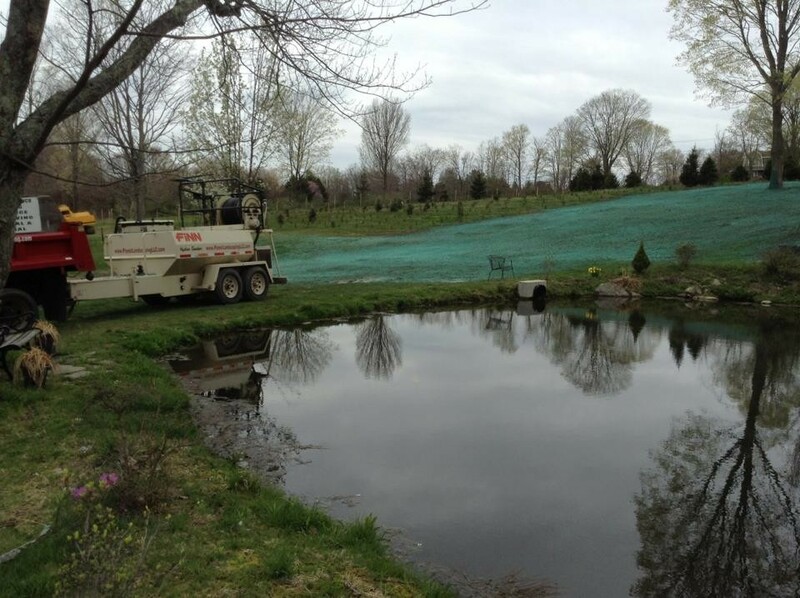 At Connecticut Hydro Seeding, we feature a high tech spraying process that is flexible and quickly adaptable to meet your specific needs.